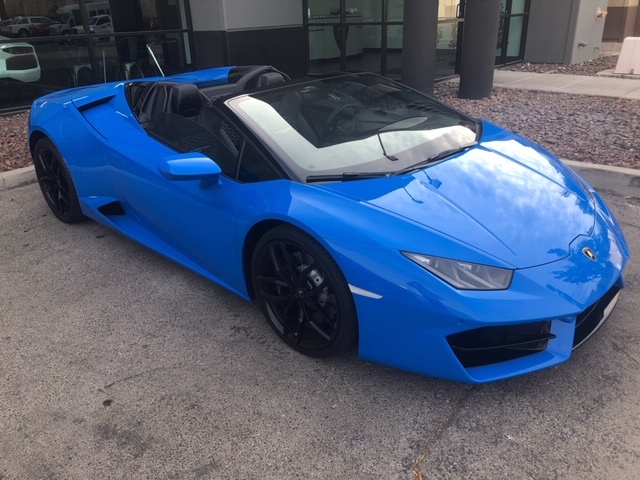 Rent this Lamborghini Huracan Spyder and have it delivered to your doorstep for a fun filled weekend! We offer VIP service such as Hotel Deliveries, Airport Meet&Greet delivery or meet with you when you get off your private jet at any Bay Area Private Airport. Now renting in San Francisco, Napa, Menlo Park, Palo Alto and all surrounding Bay Area cities! Call us to book your weekend getaway!